The Yoga Sutra of Patanjali is the most important text in Classical Yoga Philosophy. Written approximately 2200 years ago, it is a comprehensive exposition of the yogic spiritual path. These teachings – which layout a path to end suffering through cultivating lives of presence, freedom, purpose, and non-attachment – are as relevant today as when they were written. The Yoga Sutra focuses largely on the cultivation and clarification of the human heart-mind, as a means to Self-Realization. 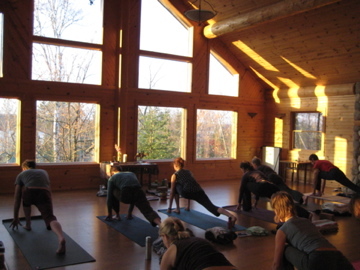 Our first annual Fall Immersion is intended for yogis looking for deeper study and practice of yoga in a retreat setting. We will explore the traditional teachings and practices of the yoga sutra through dharma, meditation, asana, pranayama, chanting and self-inquiry. The immersion will begin the afternoon of Sunday October 25, and conclude on Wednesday, October 28. All payments are due in full October 10, with a fee of $25 for late payments, payment plans & registrations received thereafter. Mark your calendars…March 19-26, 2016. 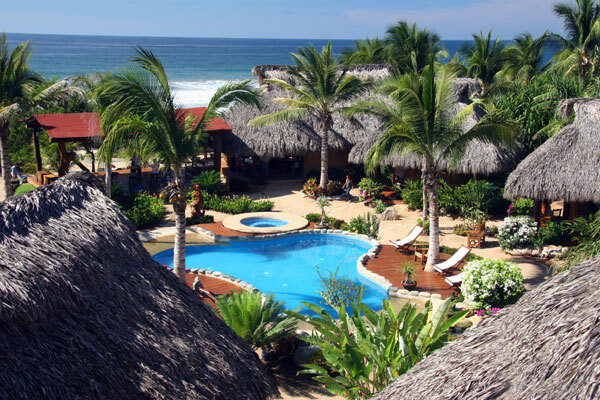 Join Angela and Ben for a week of Pure Bliss at beautiful Present Moment Retreat center near Troncones, Mexico! Stay tuned for more information. “As is the desire, so is the will. As is the will, so is the deed. Join us for our annual winter retreat at Camp du Nord, outside Ely, Minnesota. Winter is a sacred time of turning inward to find the light within. The quietness and stillness of north country are the perfect environment for this work. Plus you’ll have free time for sitting by the fire, cross country skiing and sauna. According to the yoga tradition, our lives are the product of our deepest driving desires. Yoga identifies four universal desires: Meaning, Prosperity, Joy & Freedom. These are known as the purusharthas – the means of the soul. These fundamental longings compel all human thought, action and behavior. In our modern world of instant gratification, we tend to misdirect the power of these desires -seeking fleeting pleasures- rather investing in the life’s work of Self-Realization. Only to find we are unfulfilled, unsatisfied and left wanting more. The life you are called to requires your conscious attention, dedication and effort. You must walk the path of your destiny. The key to desire empowering us is to see clearly what we really want, and to work skillfully and selflessly toward its realization. 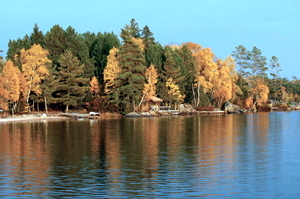 The Place: Camp du Nord, near Ely, MN. Set amongst the pine and birch forest alongside Lake Burntside, Camp du Nord has been a natural place of retreat, relaxation and reflection for more than 50 years. The Yoga: We will practice for three hours each morning and afternoon. The practice will be focused around the teachings of the four desires, and will include dharma talks (teachings), asana, breath work, meditation, chanting, journaling, and self-inquiry. Retreat Schedule Thursday 2/7 – 6:30 – 9pm Friday 2/8 – 8:30- 11:30 am + 3-6pm Saturday 2/9 – 8:30- 11:30 am + 3-6pm Sunday 2/10 – 8:30am- 12:30pm There will be optional chanting and unguided meditation each morning from 6-7am. 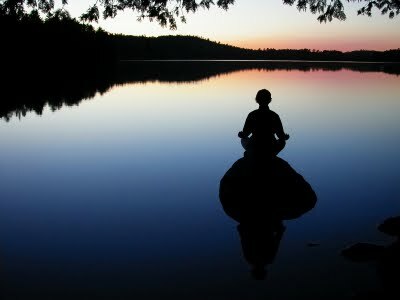 Evenings will give you an opportunity to reflect on the work from the day, and receive personal support as time allows. Our welcoming ceremony will be at 6:30 pm on Thursday. Feb. 7th, and we will depart after cleanup on Sunday Feb 10th in the early afternoon. We encourage carpooling, and will assist in arranging transportation. For Directions, click here. Early bird discounts are available to those who register and pay in full by Dec. 24, 2018. All payments are due in full January 15, with a fee of $35 for late payments, payment plans & registrations received thereafter. All payments are final. There will be no refunds due to inclement weather, travel or sickness. To reserve your space, please send your Winter Retreat Registration + Waiver and $150 deposit per-person (non-refundable) You can can also pay by Credit Card over the phone. There is an additional 4% charge for cc purchases to cover service fees. From Januray 17-February 9, 2013, we will be journeying to India, on pilgrimage to the Kumbha Mela. Happening once every 12 years and drawing an estimated 40-70 million people, Kumbha Mela is truly the pilgrimage of a lifetime. Its purpose is the awakening of humanity to a higher state of consciousness – one in which we recognize the interconnectedness and sacredness of all life. For us, yoga has always been a means to living this truth. In a time when there is so much suffering in the world, nothing seems more important than experiencing and sharing these teachings. We will be traveling with the Himalayan Institute, and studying with master teachers Pandit Rajmani Tigunait, Rod Stryker and Rolf Sovik. There is great power in practicing and studying in the lands where yoga first took root. It is our hope to share our experiences with you when we return to teaching in the middle of February. A deep bow to all who have guided and walked upon this path with us, we hold you in our hearts. If you would like to help support our journey, please click here.